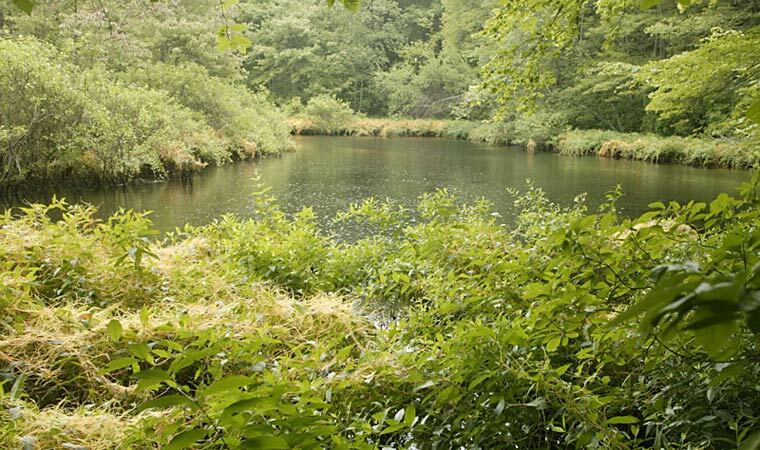 Cortlandt, Westchester County (352 acres)—The 5.2 miles of trails in this park co-owned by Scenic Hudson, the Town of Cortlandt and Westchester County offer exciting opportunities to explore forests, rock ridges, streams and wetlands, as well as the myriad wildlife dependent upon them. Hudson Highlands Gateway Park is managed by the Town of Cortlandt, with trails maintained in cooperation with the New York-New Jersey Trail Conference. For inquiries about the park, contact the Town of Cortlandt at 914-734-1050. Year-round daily dawn to dusk.